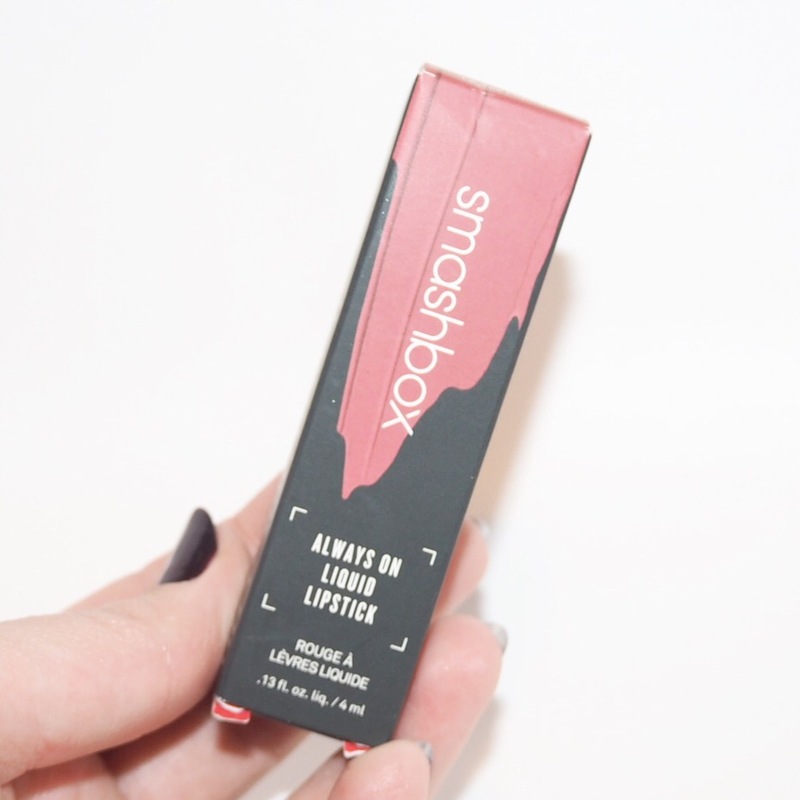 Some of you may recall I first tried these liquid lipsticks from Smashbox back in September while on holiday and completely fell in love with it. It is by far, one of the best liquid formulas I’ve ever tried and the pigment is to die for. 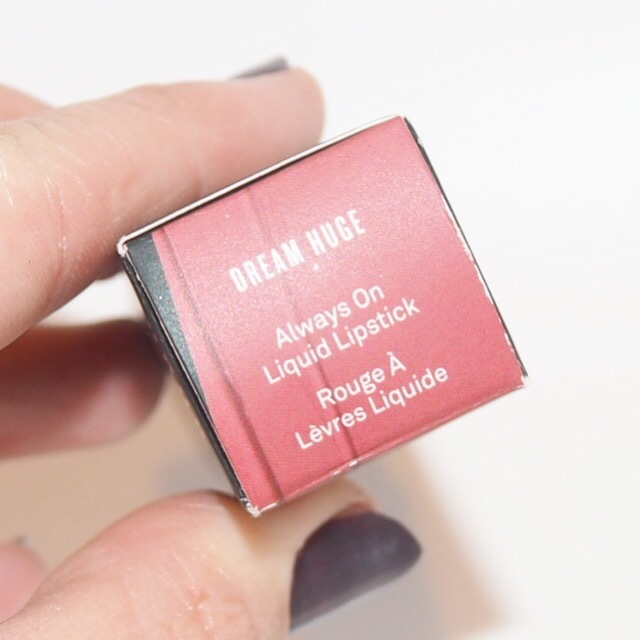 The last shade I tried was a gorgeous bright coral, Thrill Seeker, and today’s shade, Dream Huge, is an equally as gorgeous rose shade. It’s funny because rose shades weren’t really on my radar before this year, but after reds, they might just be my second favourite, or at least joint second favourite shade along with berry shades. The pigment as I mentioned is incredible; it is a full coverage, opaque pigment with amazing colour pay off and the lasting power is unreal. It lasts so well throughout the day, and even though it has a matte finish, it doesn’t crack or flake as you wear it either. The formula itself isn’t hydrating, but it does have a creaminess to it that helps keep your lips soft and smooth. 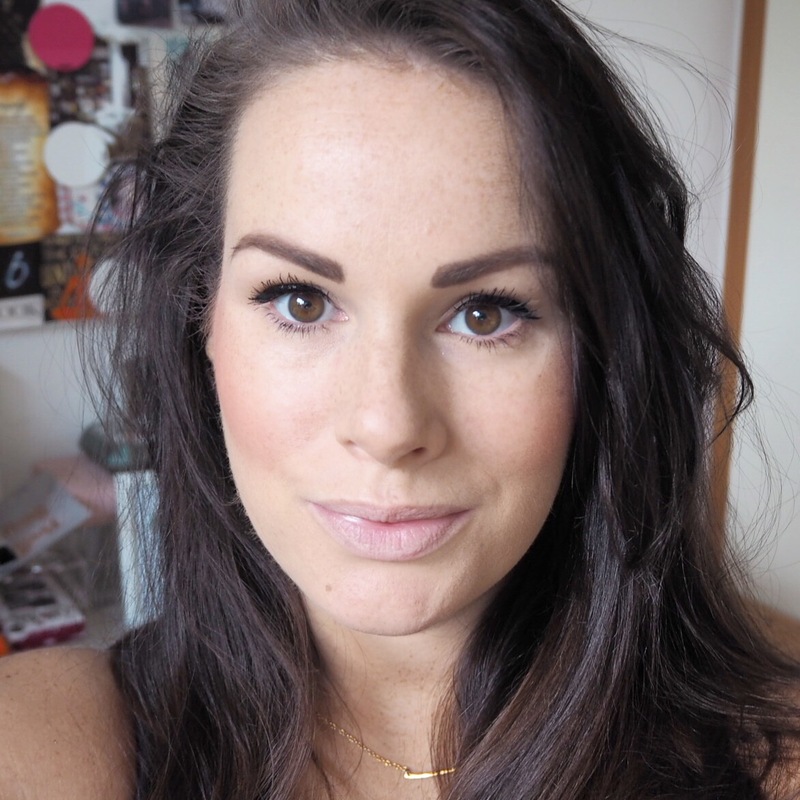 I didn’t have to apply any balm with it as I do with some liquid mattes, and because of that, it’s definitely in my top five liquid matte formulas and comes very close behind my all time favourite, Meet Matt(e) Hughes liquid mattes from theBalm. 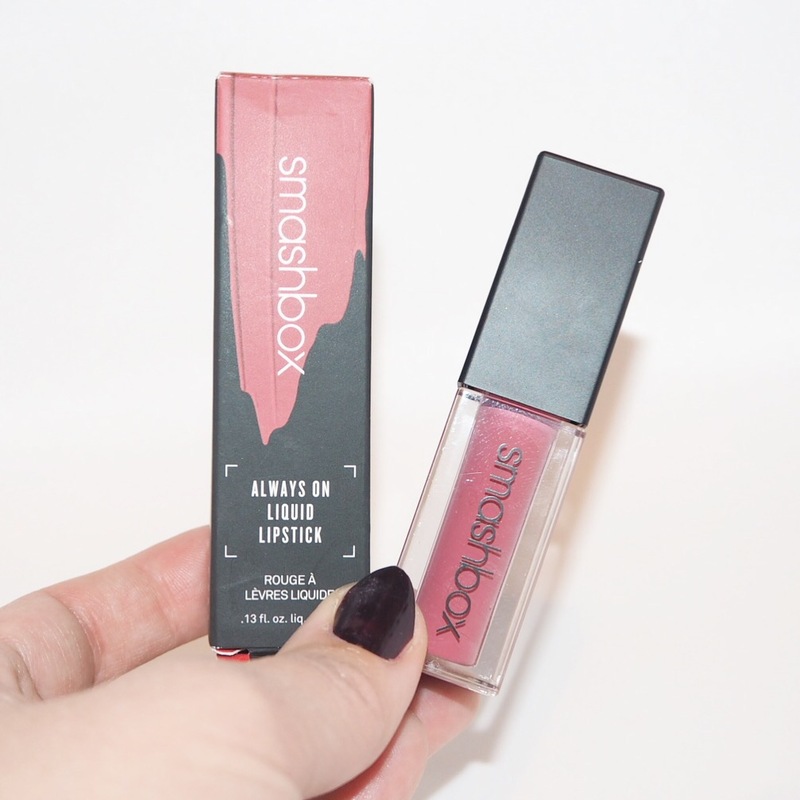 Smashbox do so many great products; I adore their Photo Finish primer for example, but I don’t use them nearly often enough. 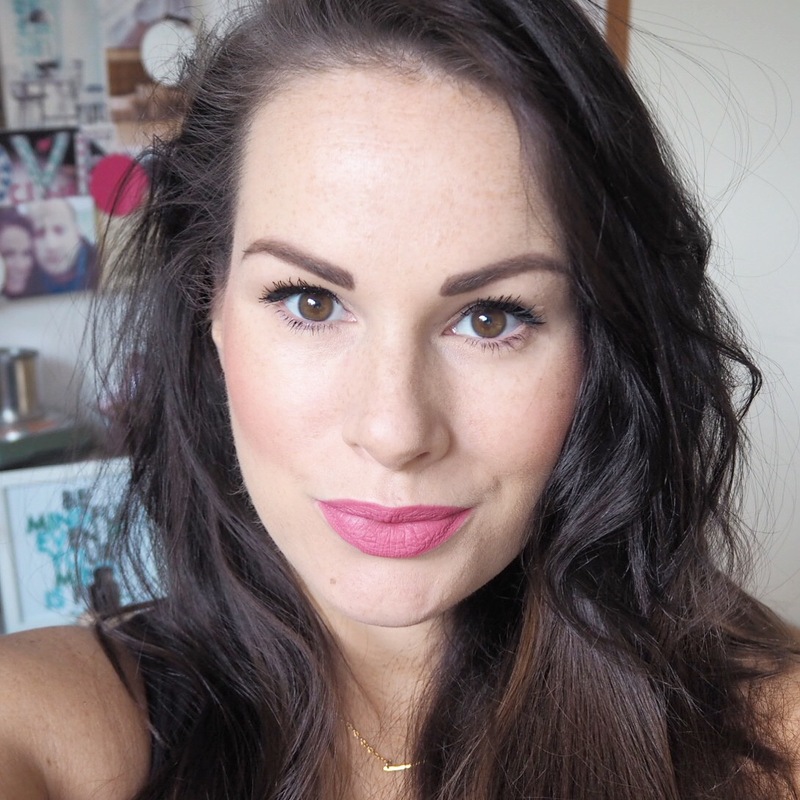 If anything, this lippy has reignited my love for the brand and I can’t wait to try out some more lippies! 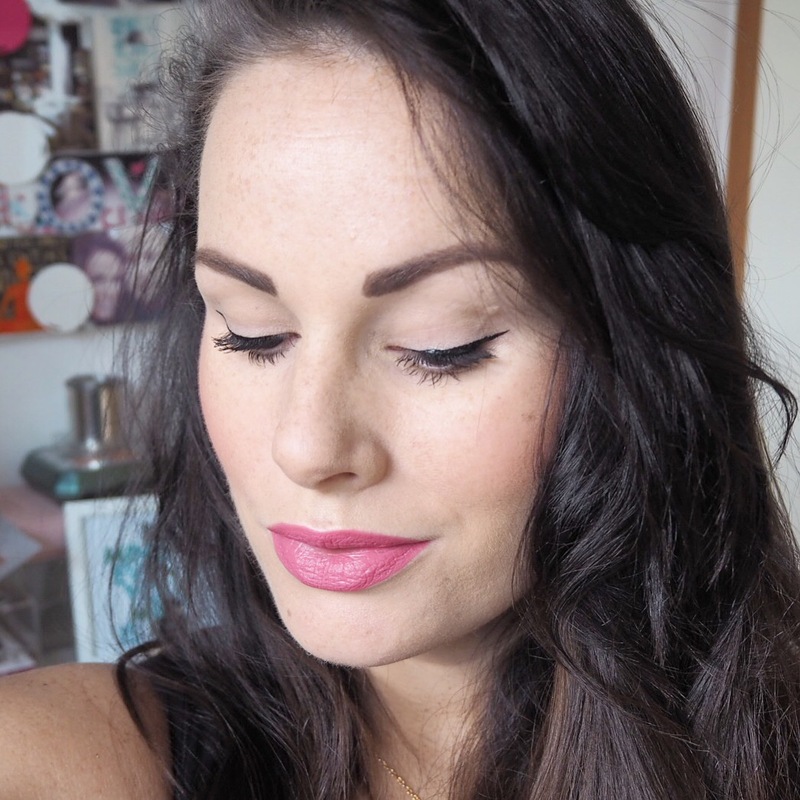 It is quite simply, perfection in a lipstick and one I would definitely recommend trying﻿, especially if you’re a liquid lipstick fan.